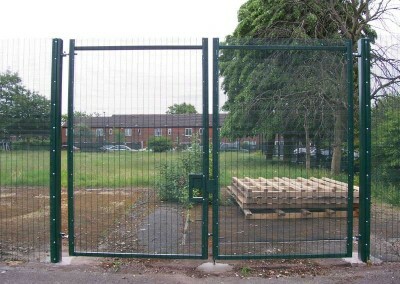 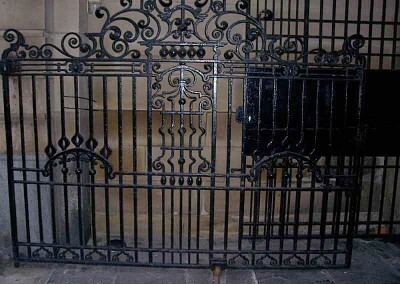 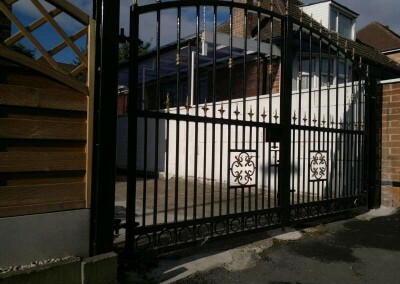 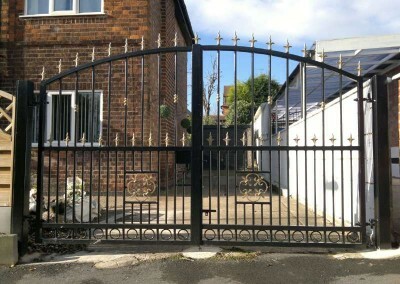 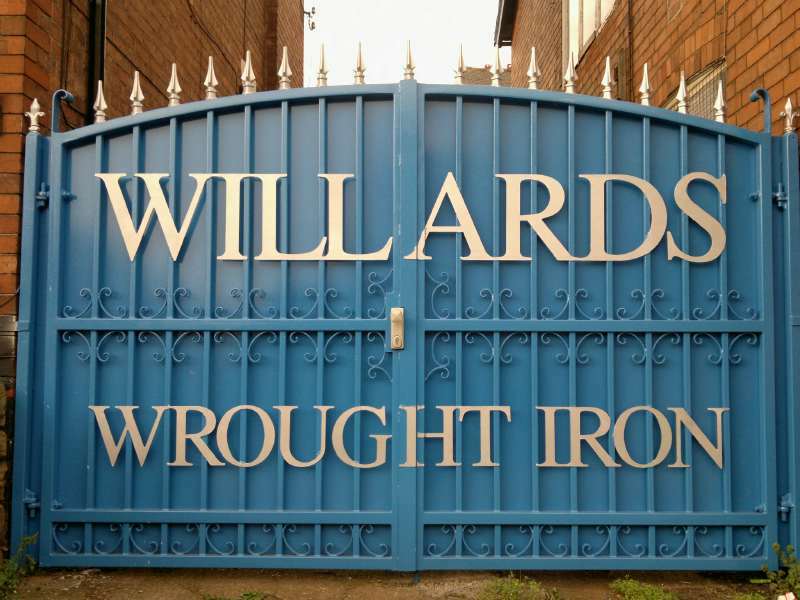 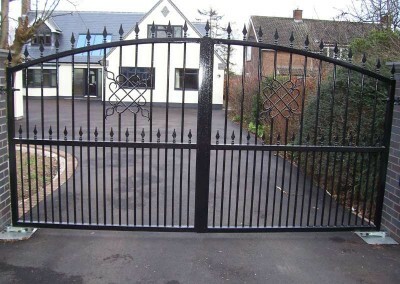 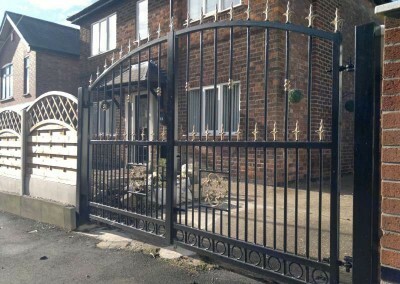 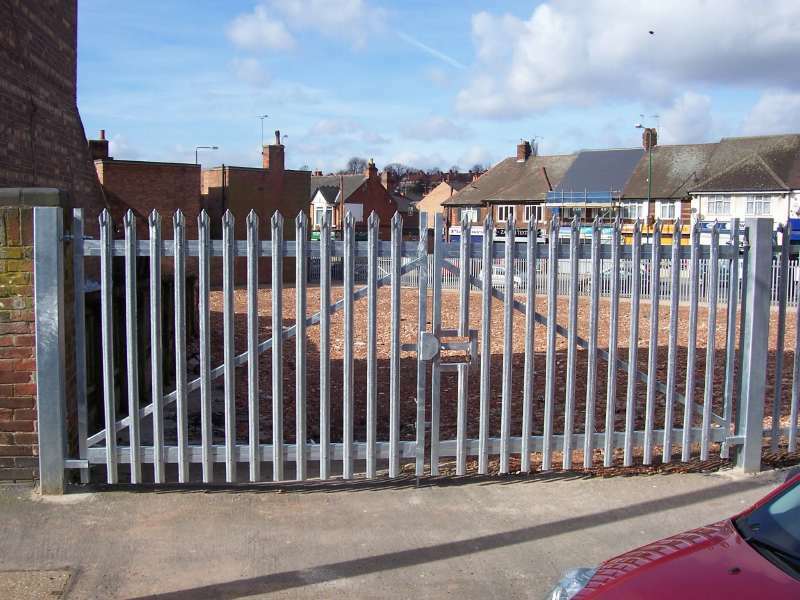 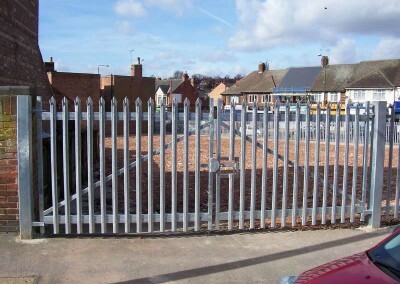 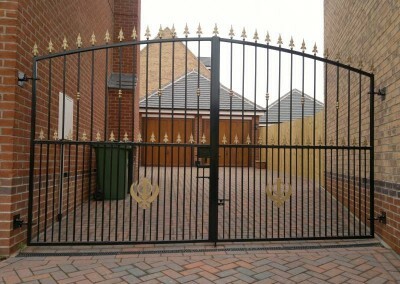 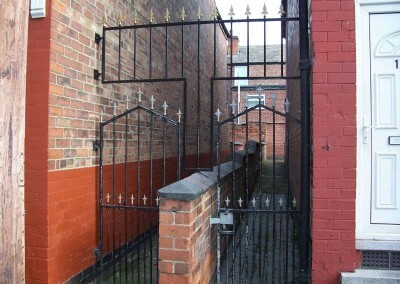 Willards wrought iron specialise in the design manufacture and installation of single, double gatesand industrial, security gates from a simple designs to ornate and period classic’s, we continually work alongside local councils and housing associations and building contractors on gating schemes, housing schemes and regeneration projects. 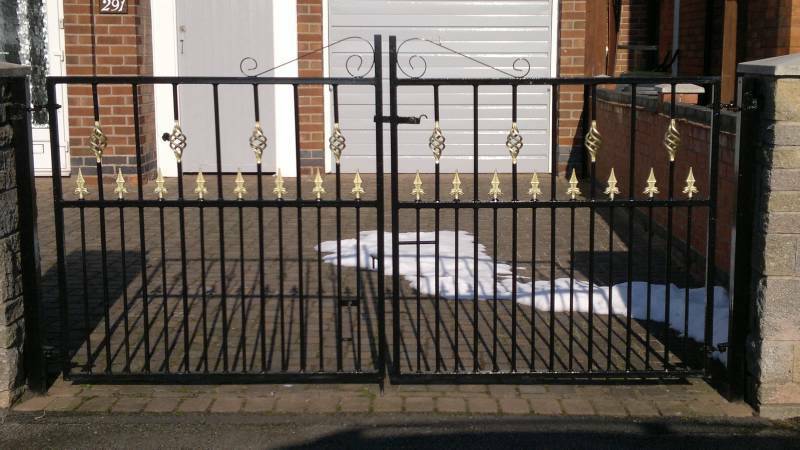 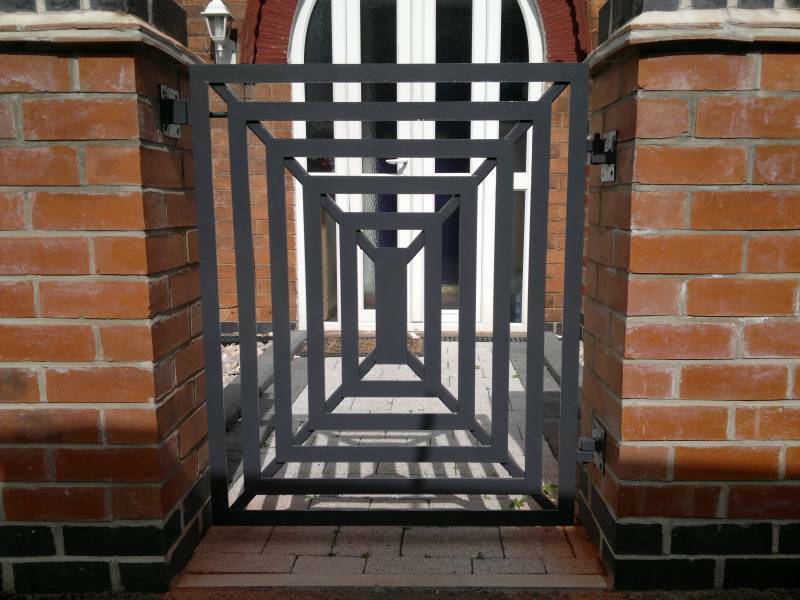 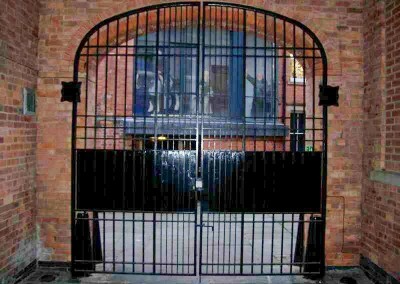 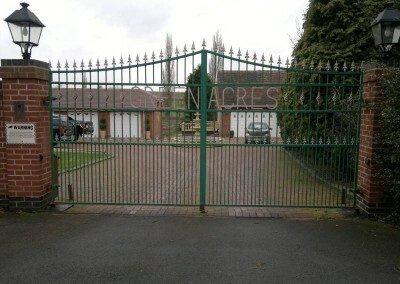 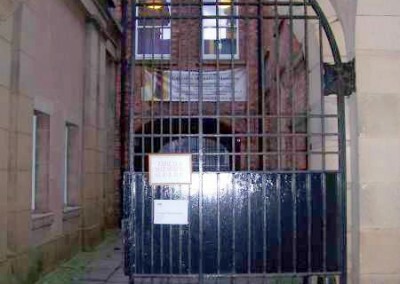 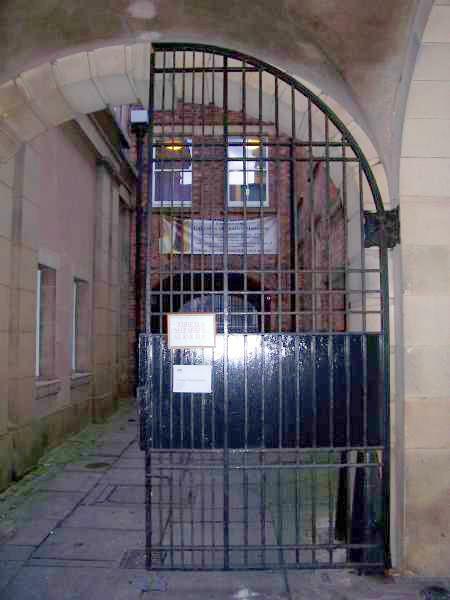 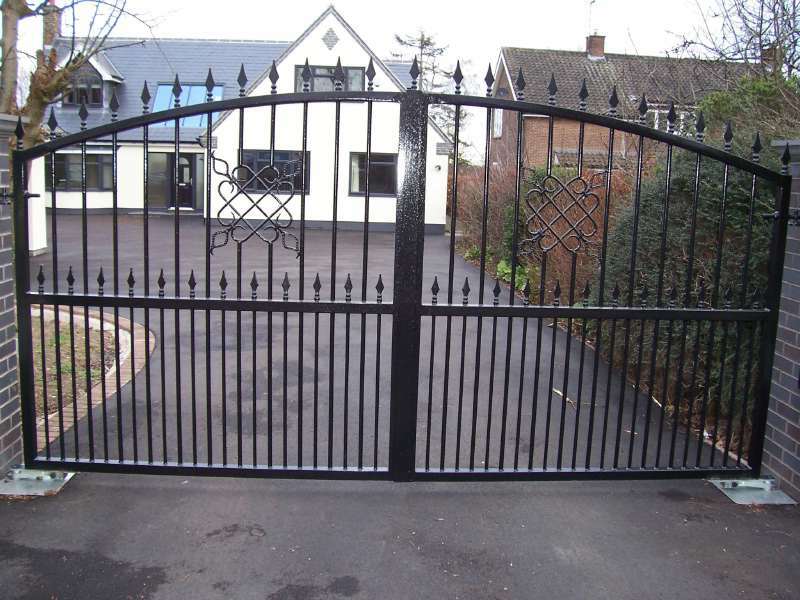 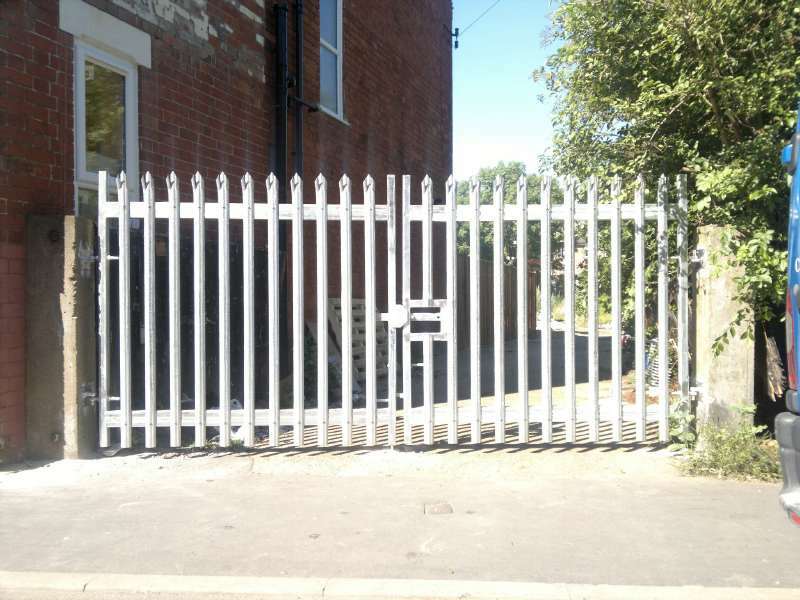 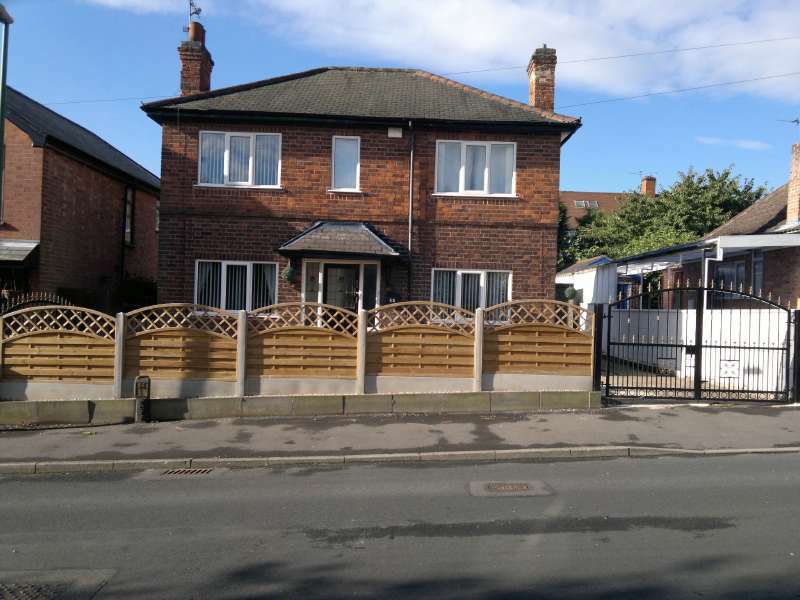 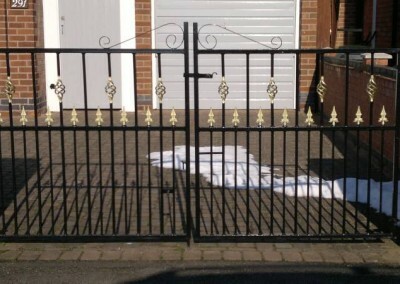 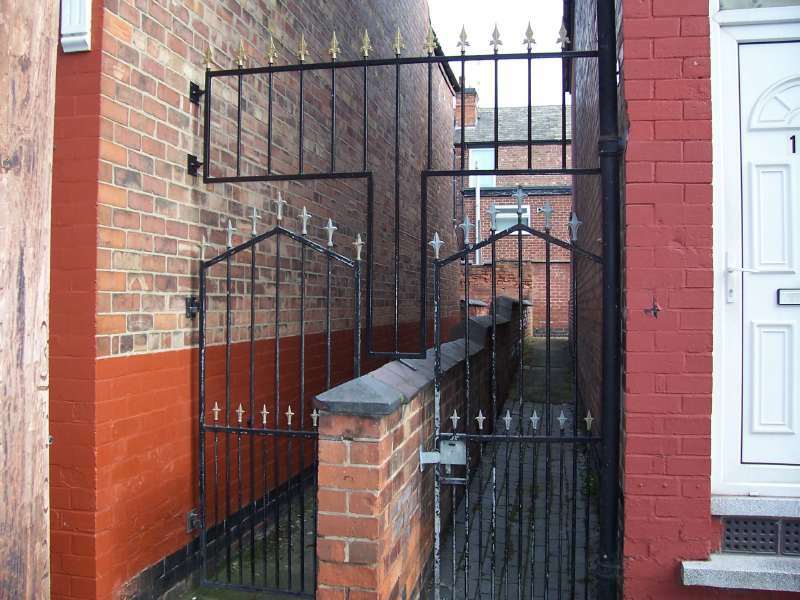 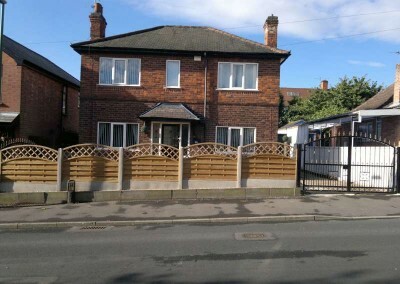 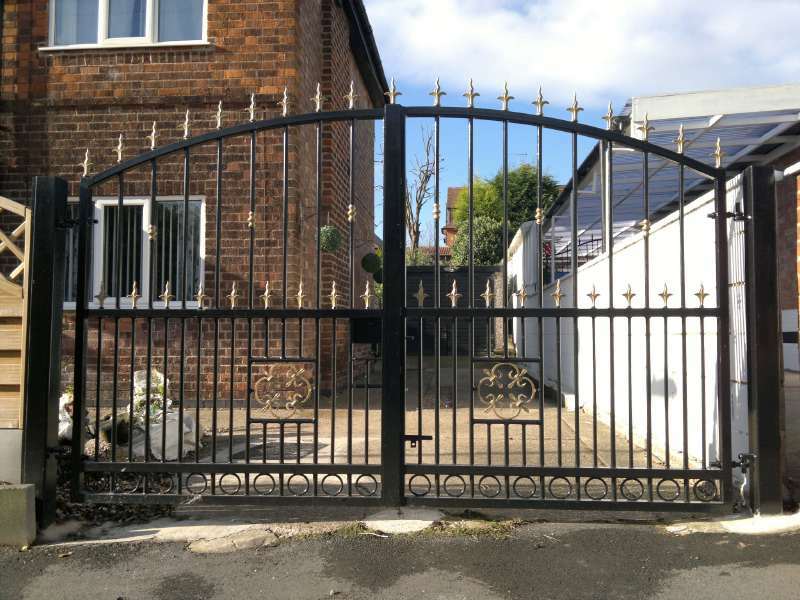 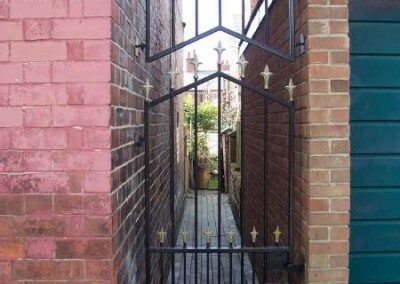 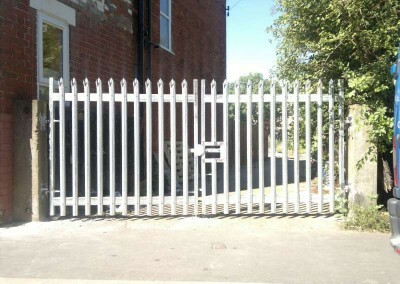 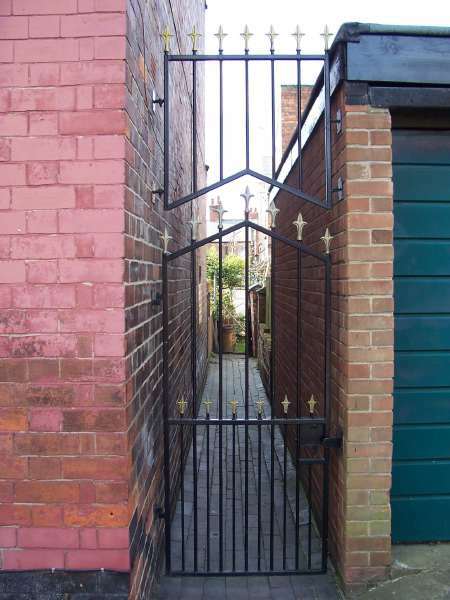 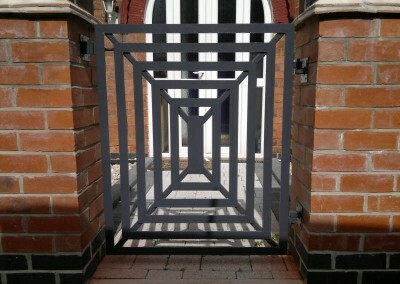 We treat each and every customer to the same highest standards weather it is a single garden gate, to the gates found at the gallery of justice in Nottingham or whether it is your design or designed by our fully qualified designers which is made to measure. 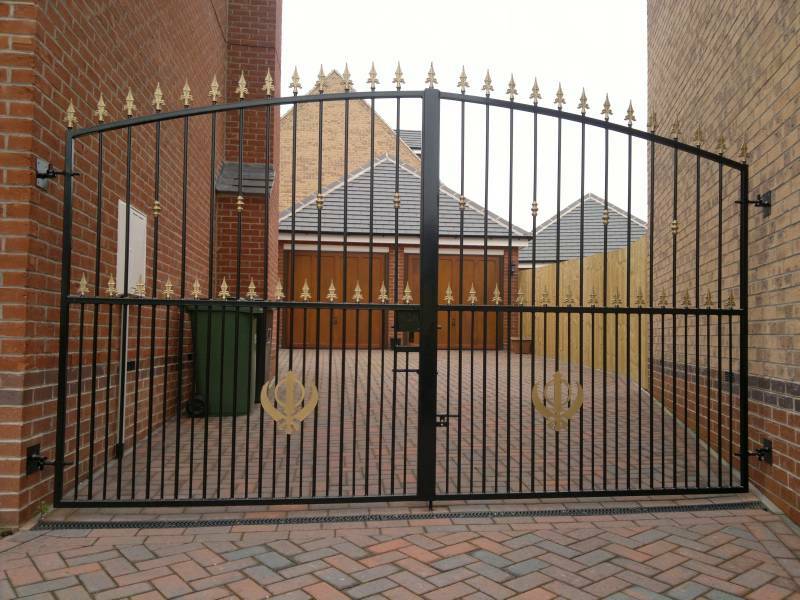 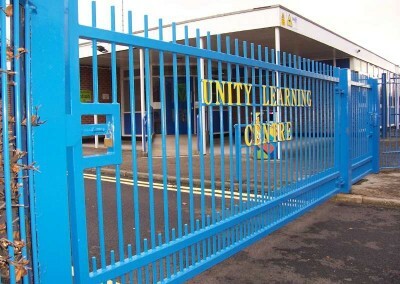 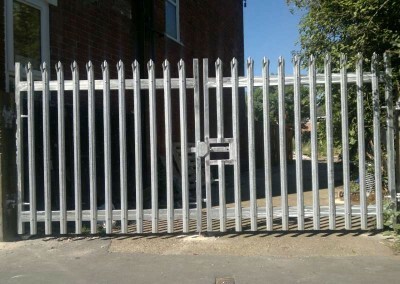 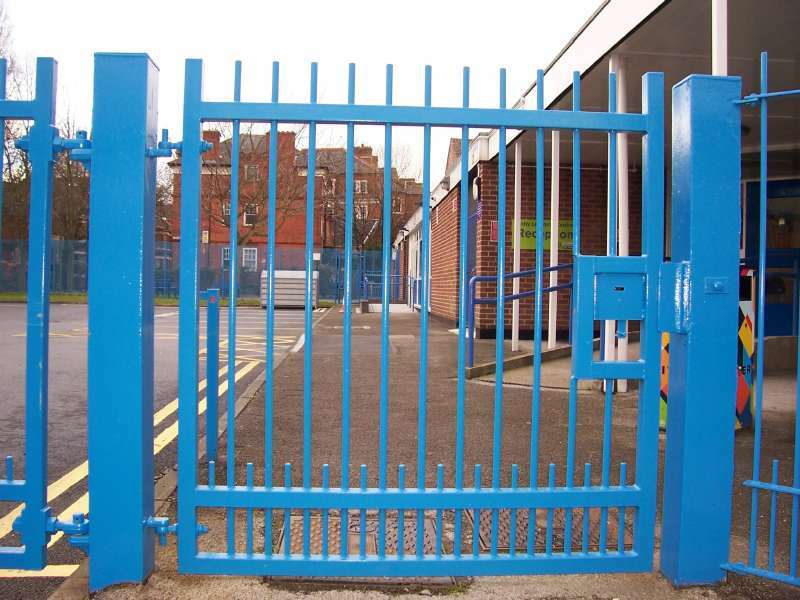 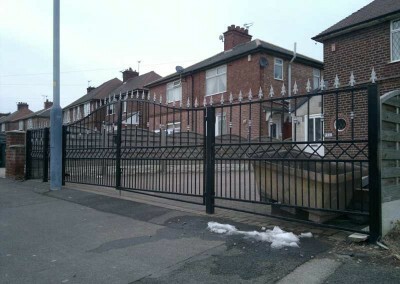 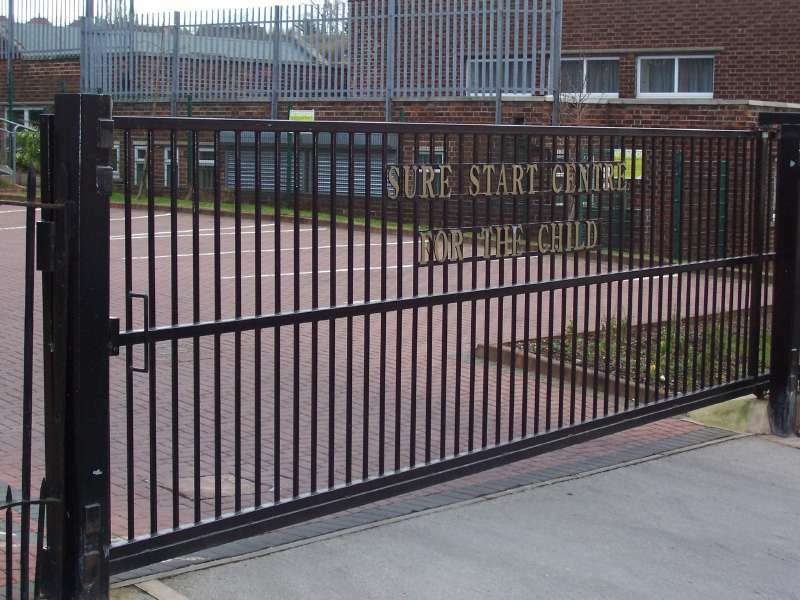 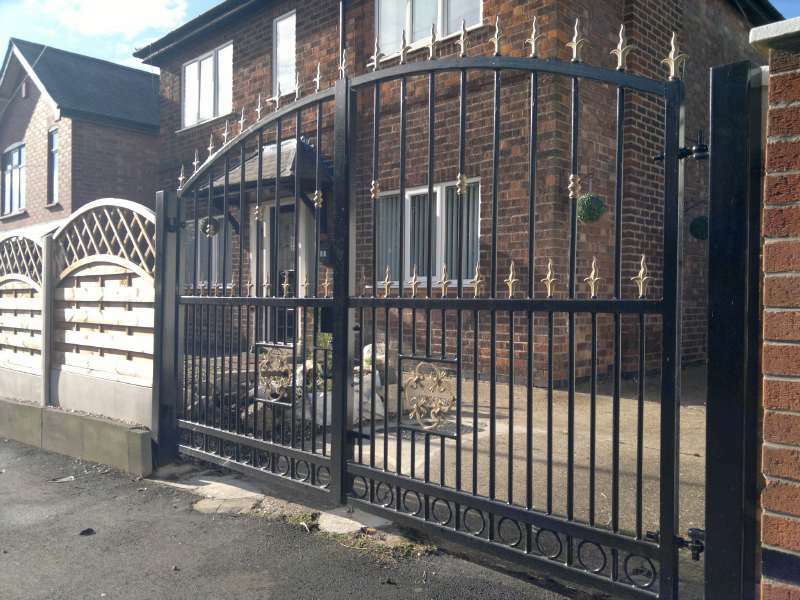 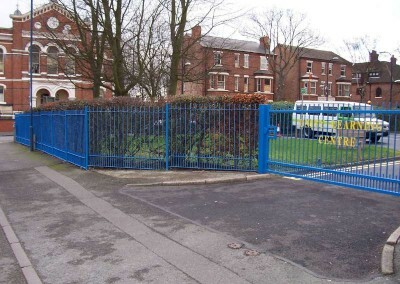 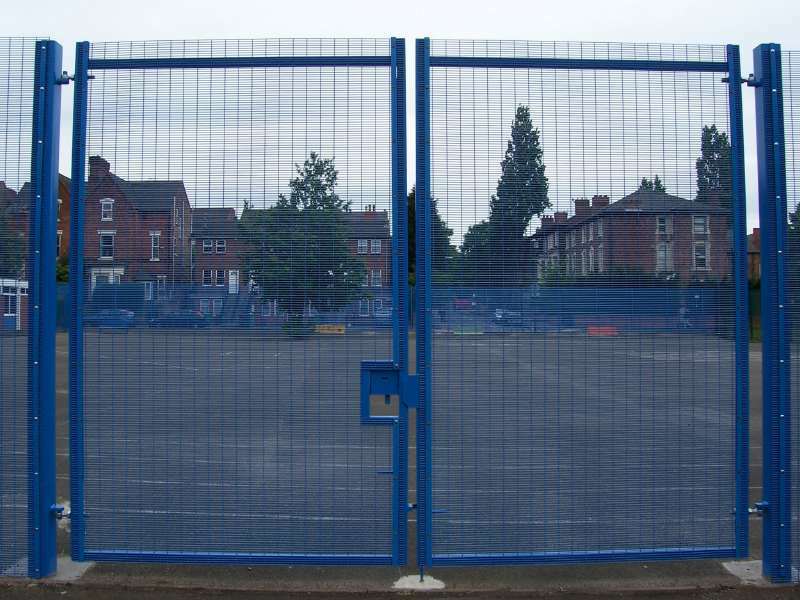 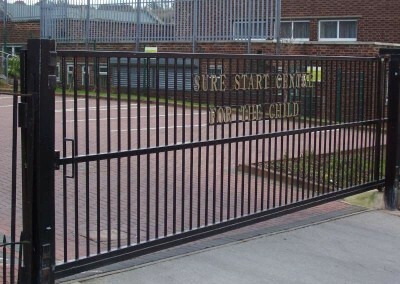 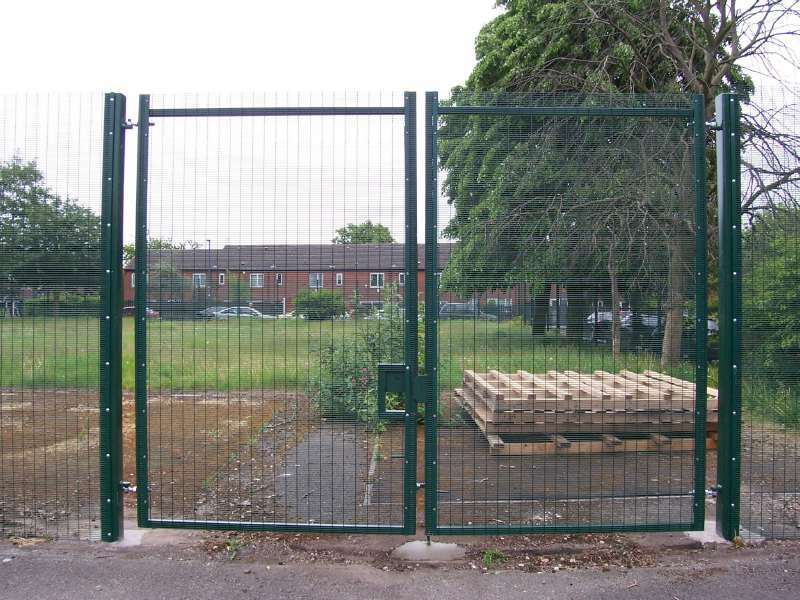 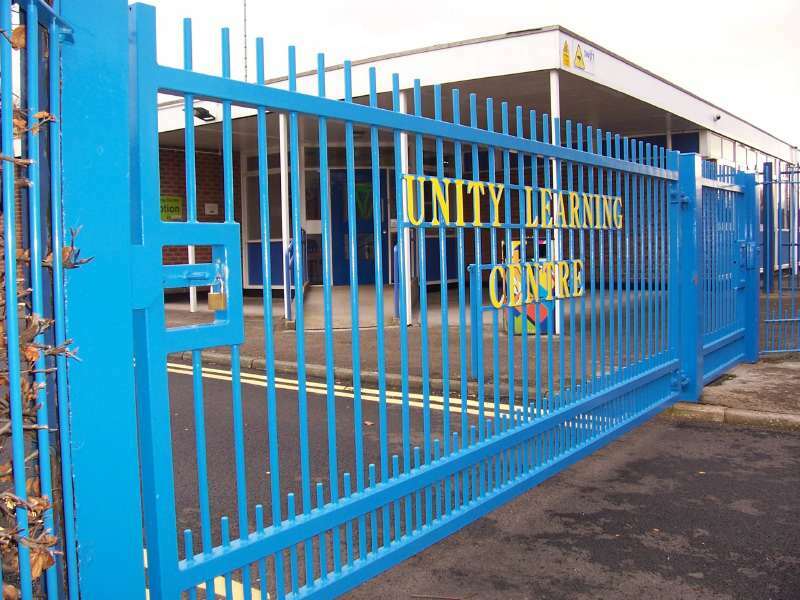 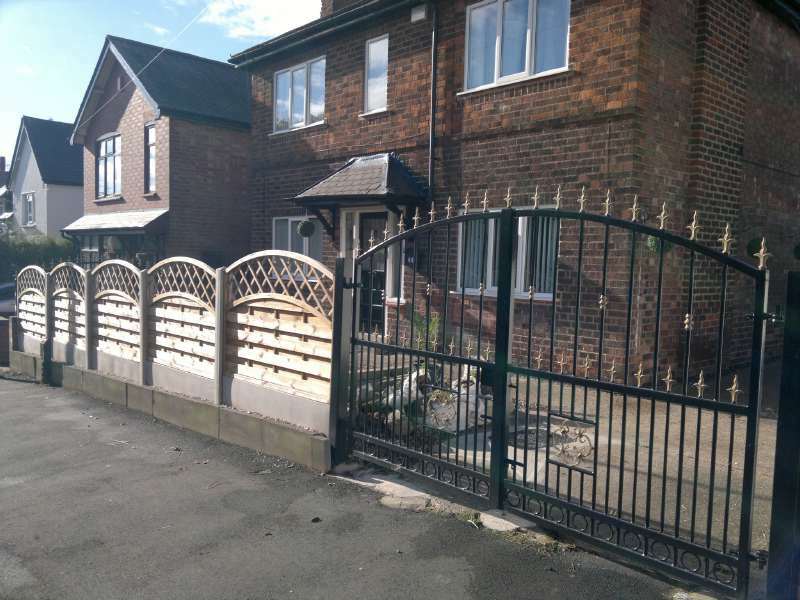 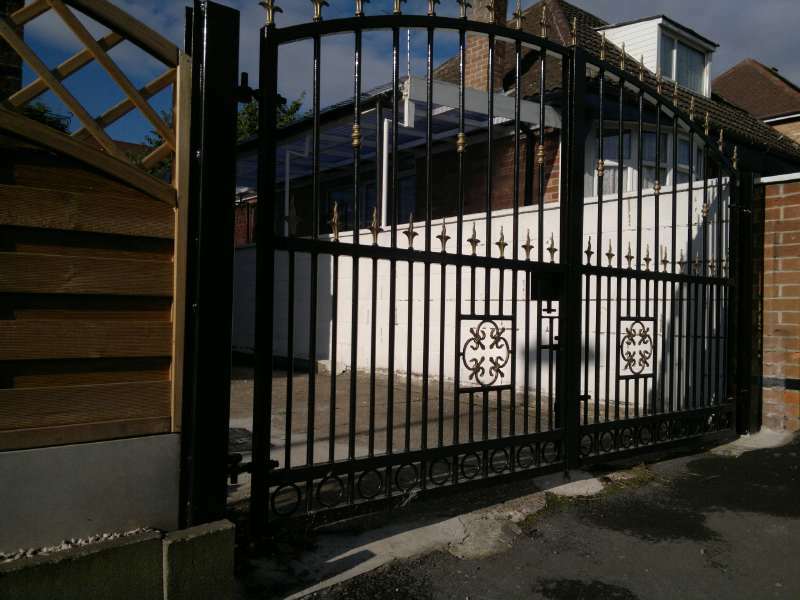 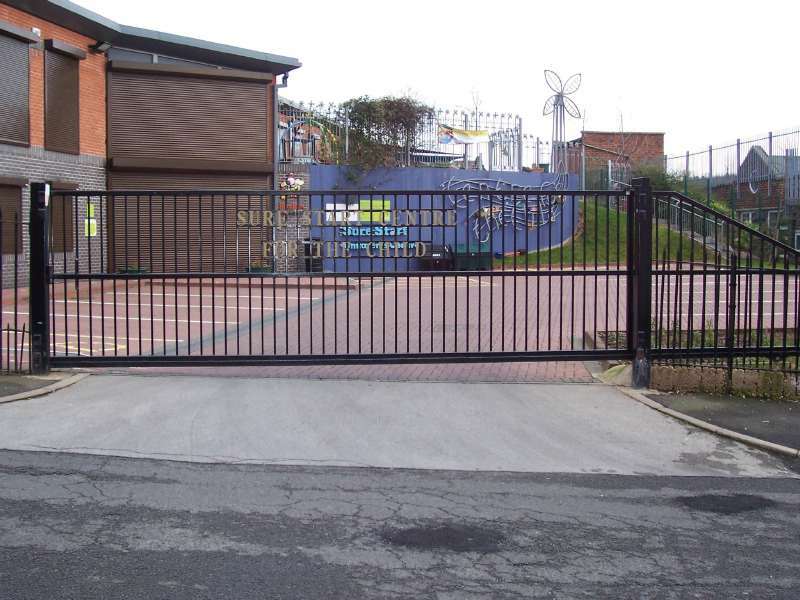 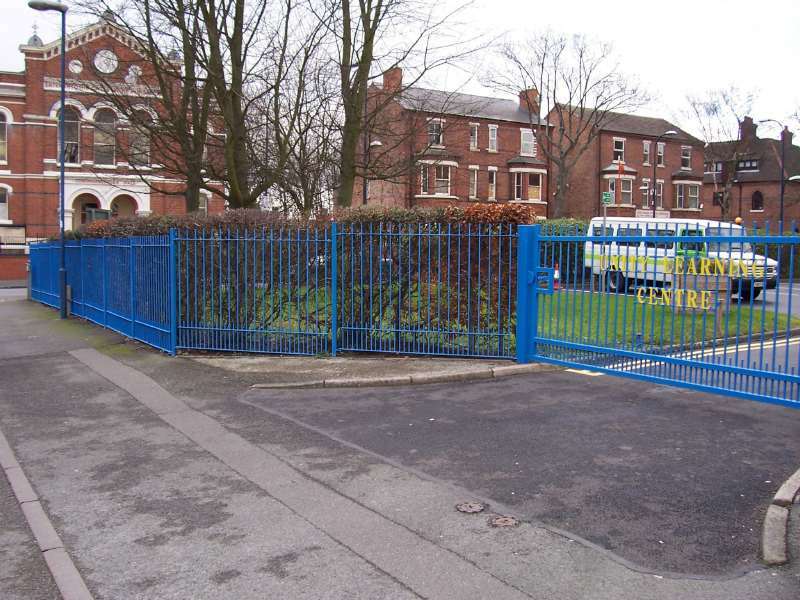 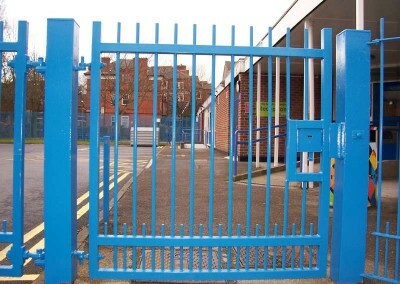 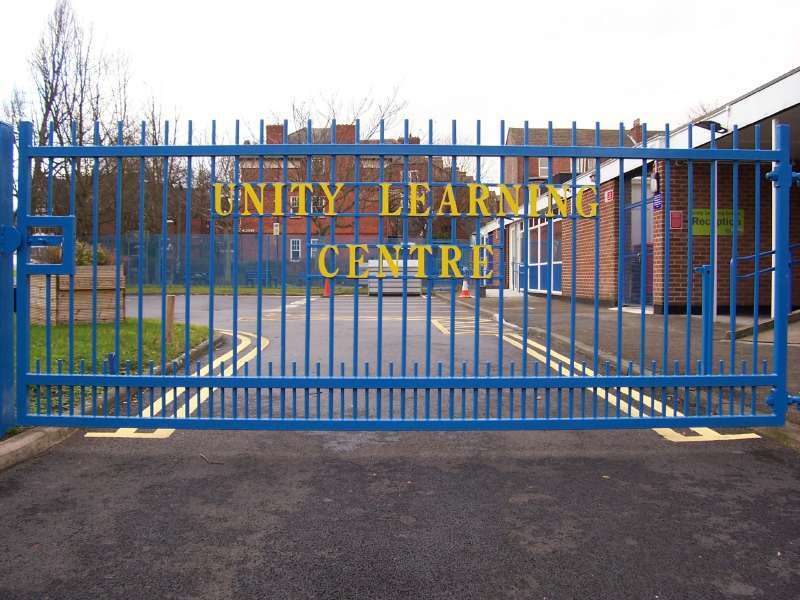 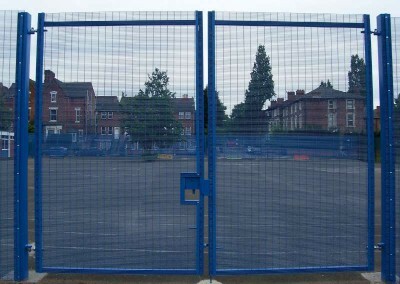 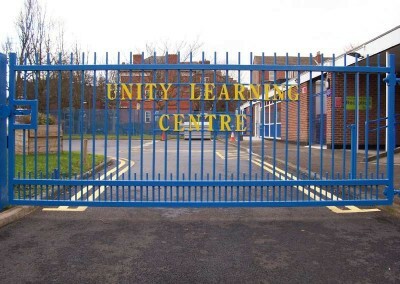 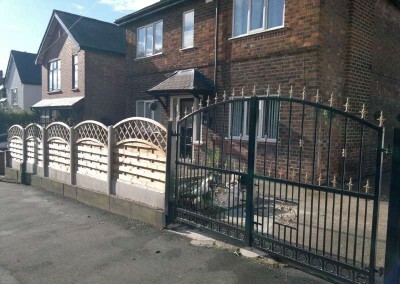 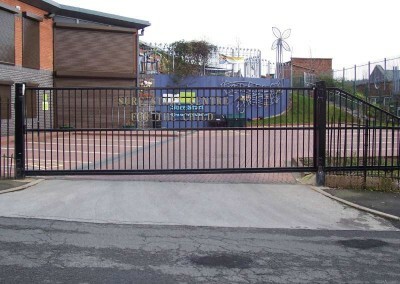 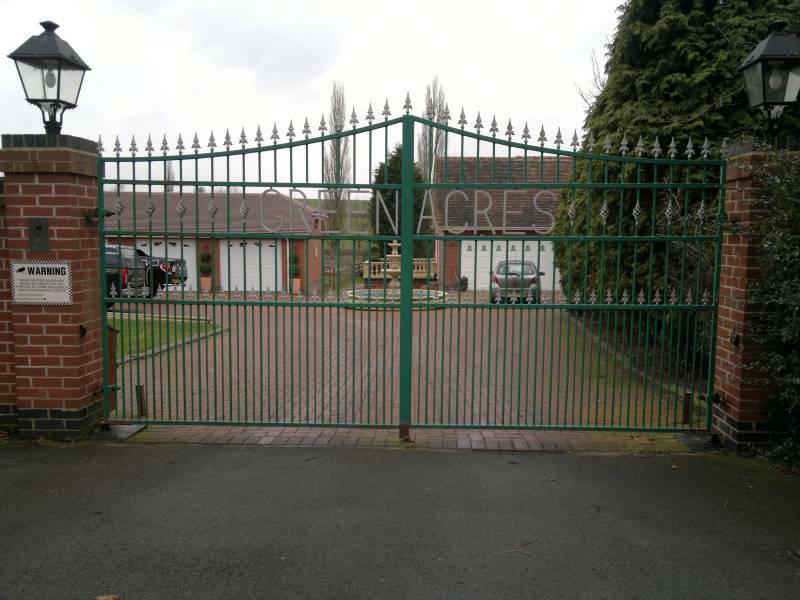 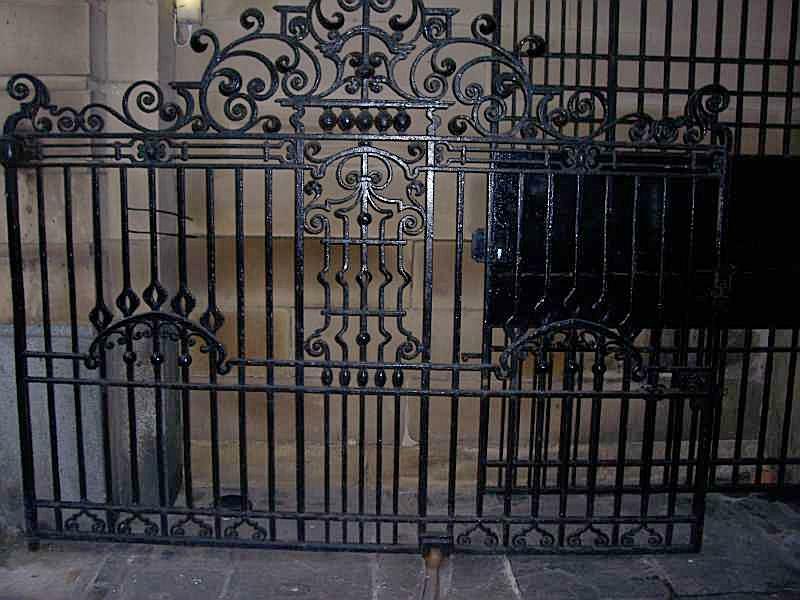 We offer a large range of security gates and security grilles, external and internal ornate grilles and gates all made to measure to suit your requirements. 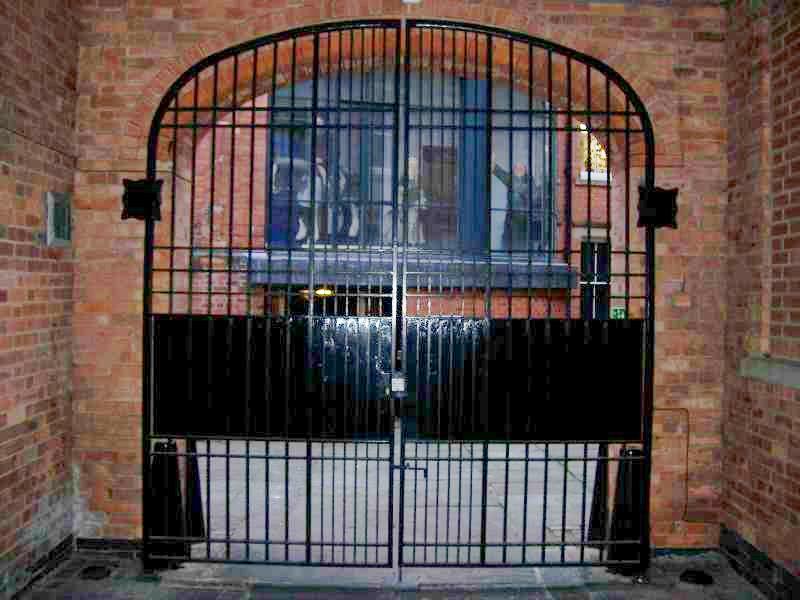 industrial designs are installed by us to the highest standards to meet our client’s requirements.